A home with a growing family often finds that their home needs a remodel to make room for all the family members. Instead of relocating, many homeowners invest in home additions. This helps extend their living space without changing the original design of their home. Room additions ultimately make everyone more comfortable. 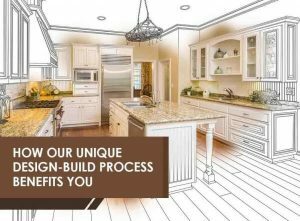 At Marrokal Design and Remodeling, we make sure that our homeowners are happy with our room addition remodeling by learning about what’s important to them. Once we understand how the room addition will be used, we make suggestions for creative storage, functionality, and style to create an aesthetically pleasing and highly useful space. Similar to other home improvement projects, assess your needs. 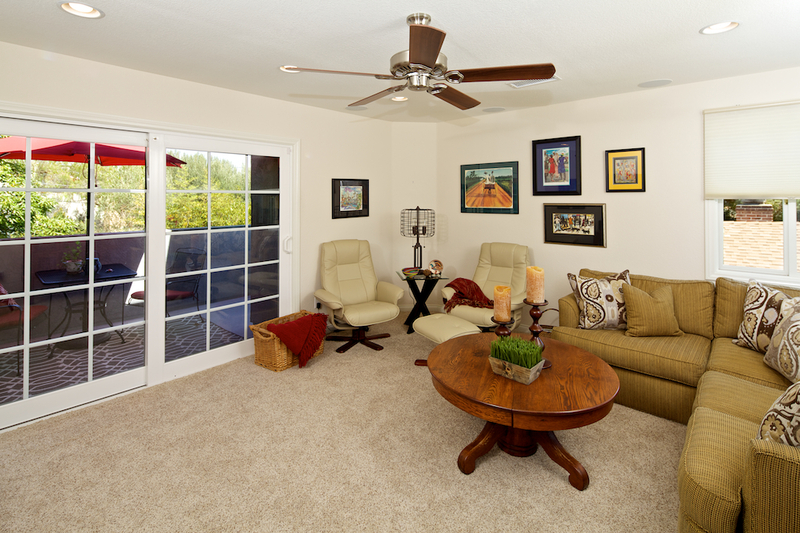 What’s missing in your current home? What’s most important to include in a room addition? Having a solid understanding of what you really need and want will help you plan and design the additional living space. It will also make it easier to convey your ideas to your remodeler. Collecting images of homes you love and even the ones you hate will help your general contractor learn your taste in home remodeling. For instance, you may want a new home office or a home theater where your family can spend some quality time. These are valuable room additions and there are many different ways to create the extra space. Spend some time researching so that your room addition will be exactly what you’ve dreamed of. Space is an important consideration when adding room additions to your home. Building out, for example, is a popular type of addition in which a room is constructed at ground level. This extends the house’s perimeter outward. It also offers minimal disruption to the rest of the home. Yard space, however, may be compromised if you choose to build out. Building up, on the other hand, is an option if there’s a lack of extra square footage. The downside, however, is you may need a staircase, which may occupy at least 80 to 120 square feet of living space. The new room addition should match the overall design of your home flawlessly. You want your room addition to look like it was always part of the home, not an after-thought add on. A good general contractor can tell you what’s possible and can make suggestions about how to make a room addition match and complement the home. Ready to create your room addition? Trust Your Home To Us! Our team at Marrokal Design & Remodeling will listen carefully to your design ideas to make your room or granny flat additions the way you want. Call us today at (888) 214-1544 or fill out our online form to schedule an appointment. We serve residents of San Diego, CA, and other nearby locations.